Pattern equipment and prototyping. 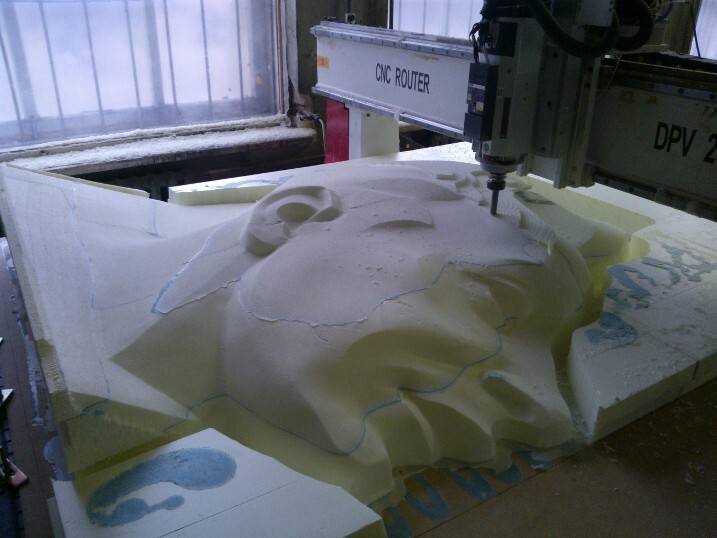 The company works on 3-axis CNC routers with CE-certified vacuum systems. 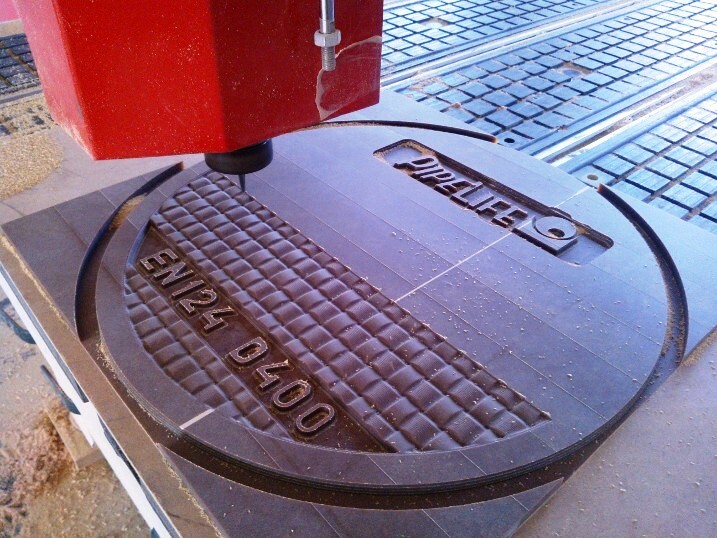 The routers’ maximum processing area is 4 000 x 2 000 x 300 mm. 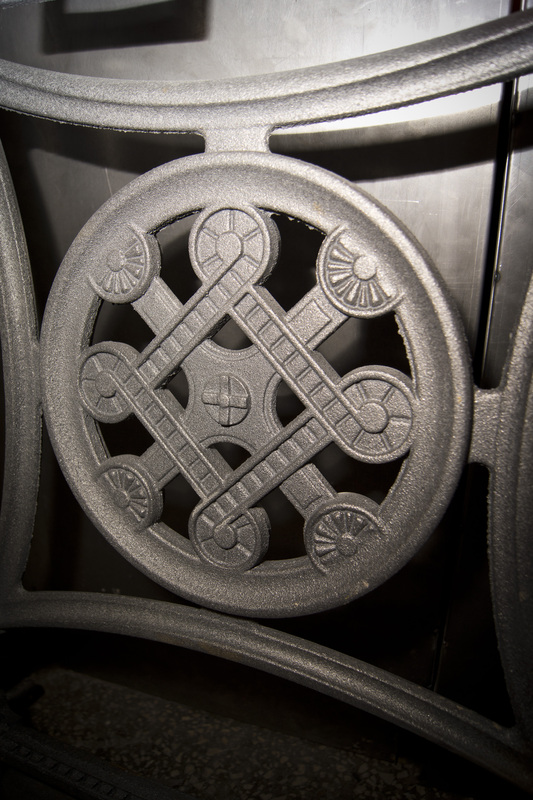 The company manufactures patterns from different materials – including wood, plywood and polymer – for manufacturers of aluminium, bronze, steel and iron castings. 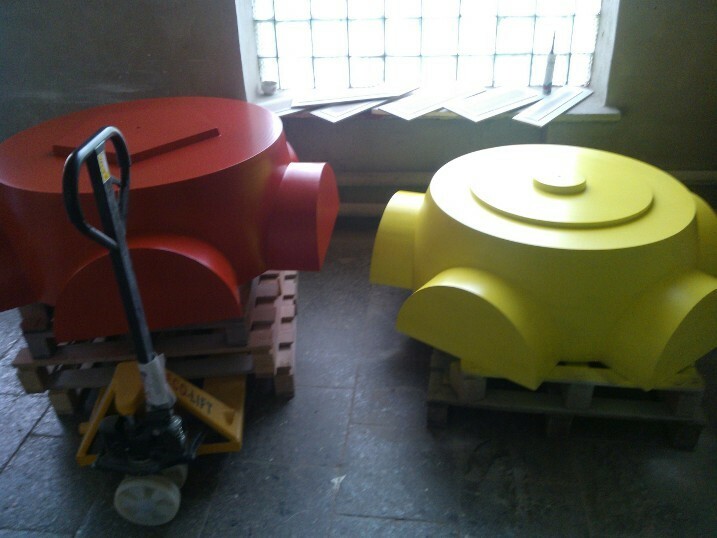 Our routine work includes ship propeller blades, hubs, hatches and other patterns. Technology. Our specialists will perform 3D-modelling and prepare technological casting solutions on the basis of a sample, drawing or just an idea. We also operate ALPHA Z forming lines and cast components of up to 3 tonnes..
Manufacturers working with aluminium, bronze, steel and iron castings. Manufacturers, consumers and traders interested in our products.